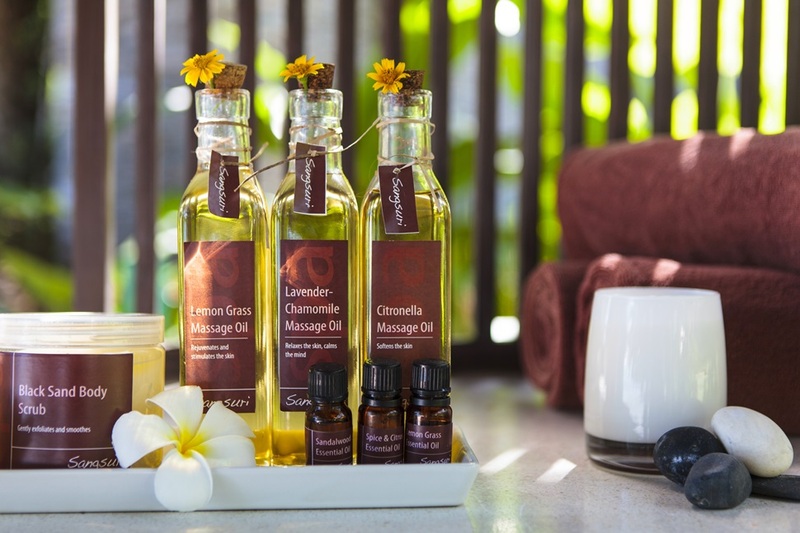 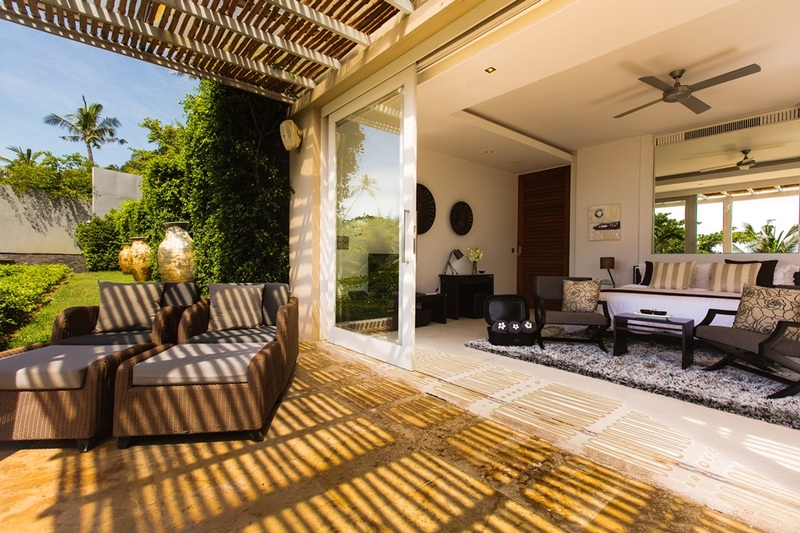 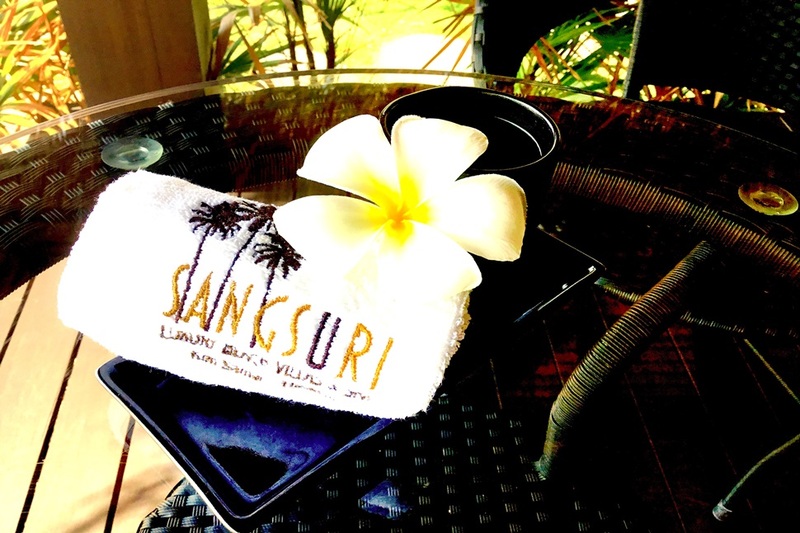 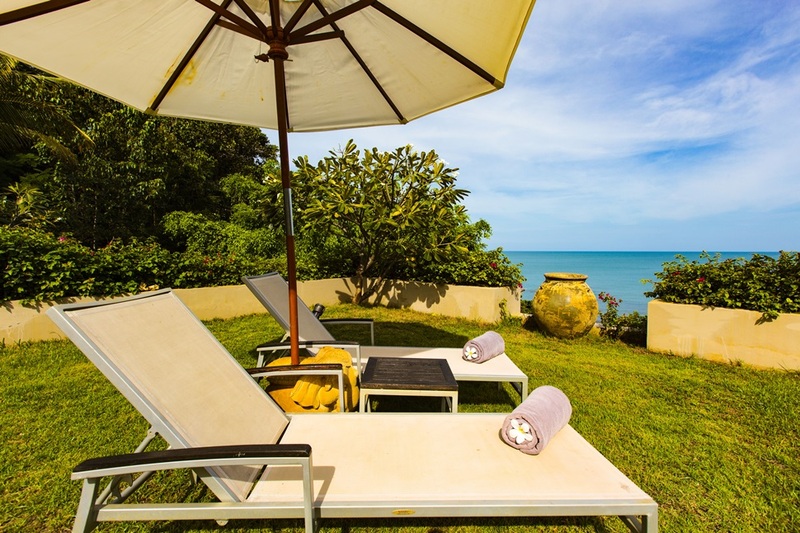 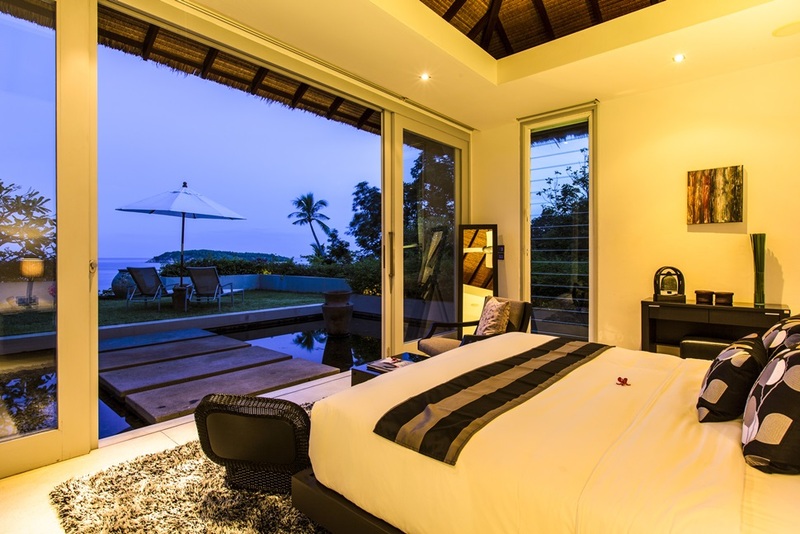 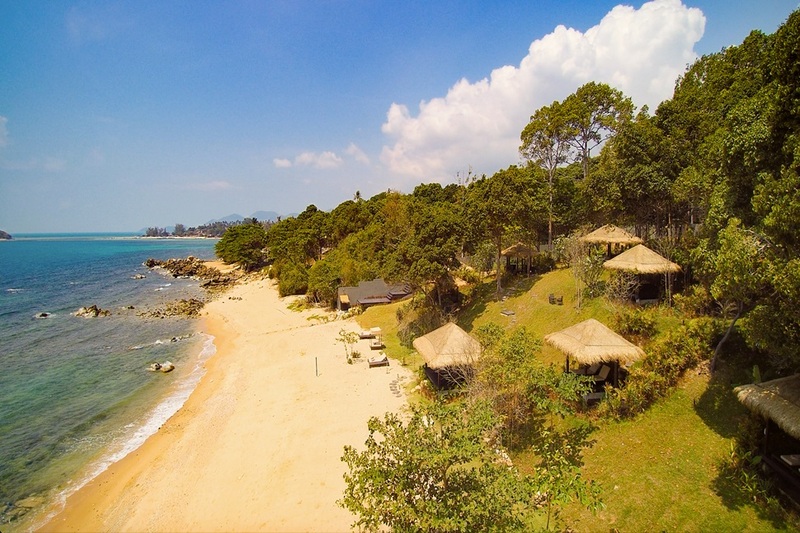 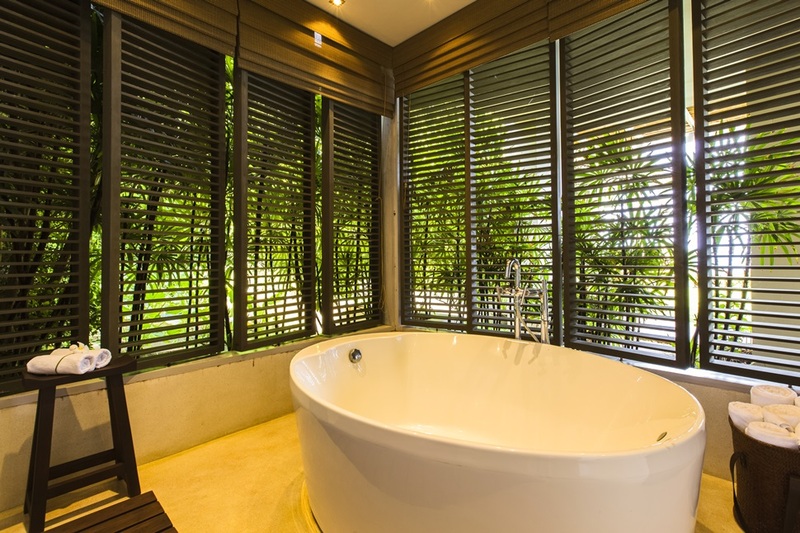 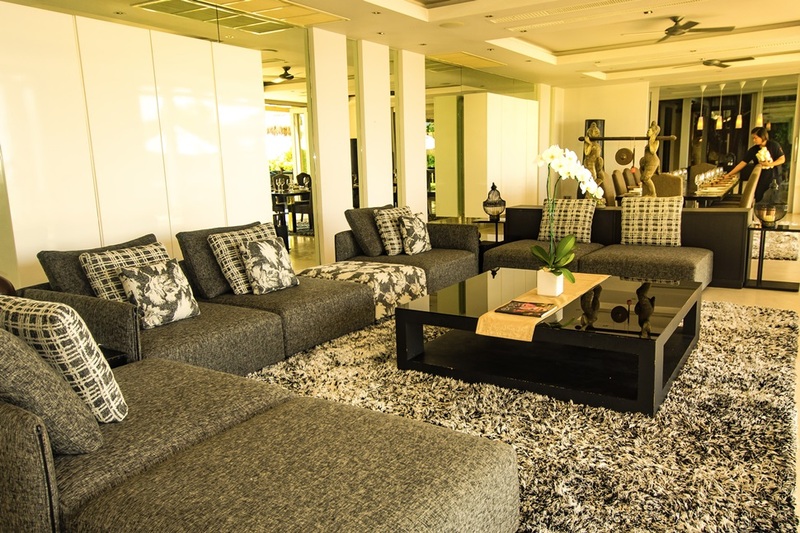 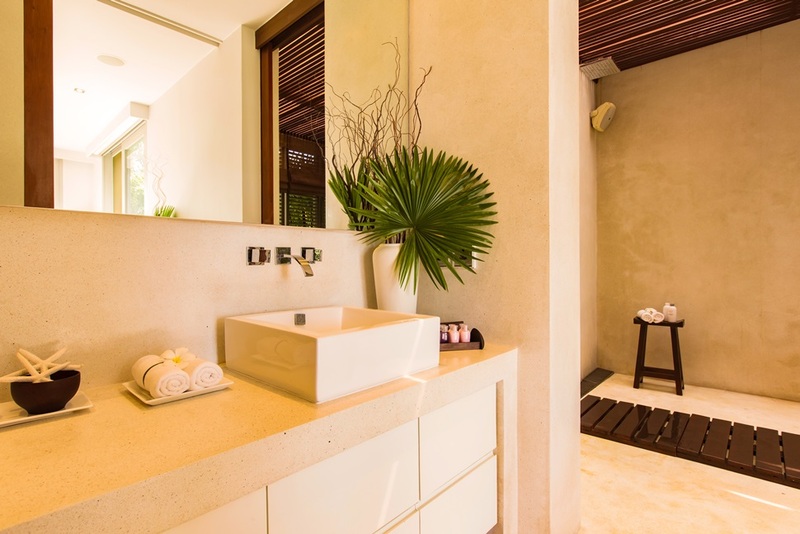 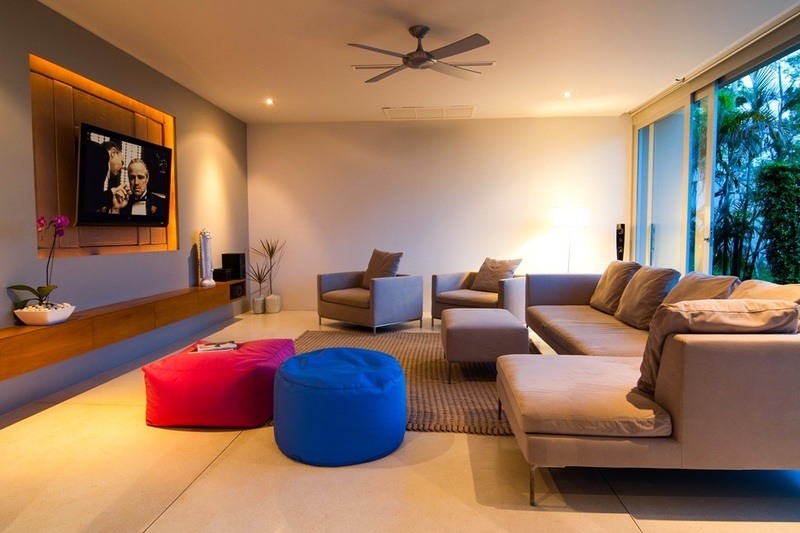 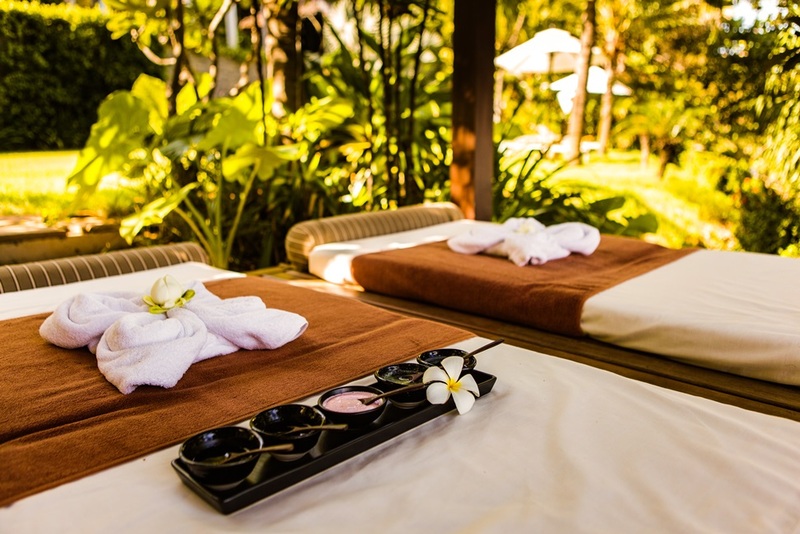 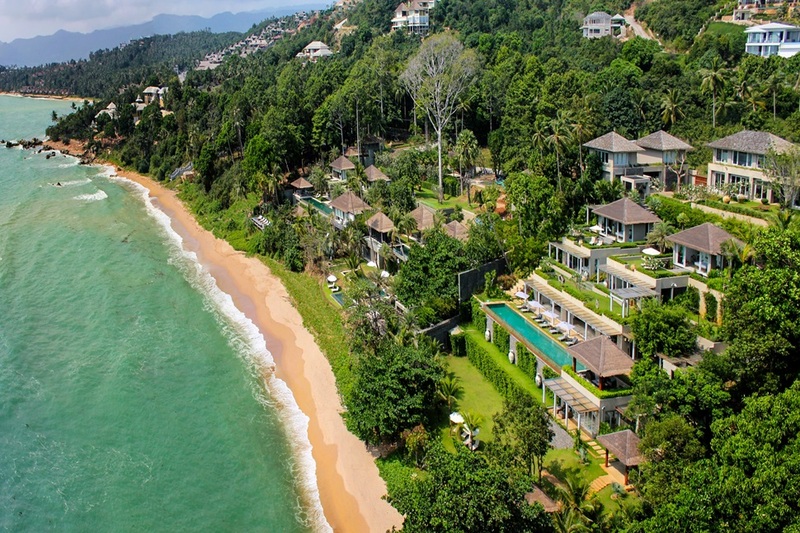 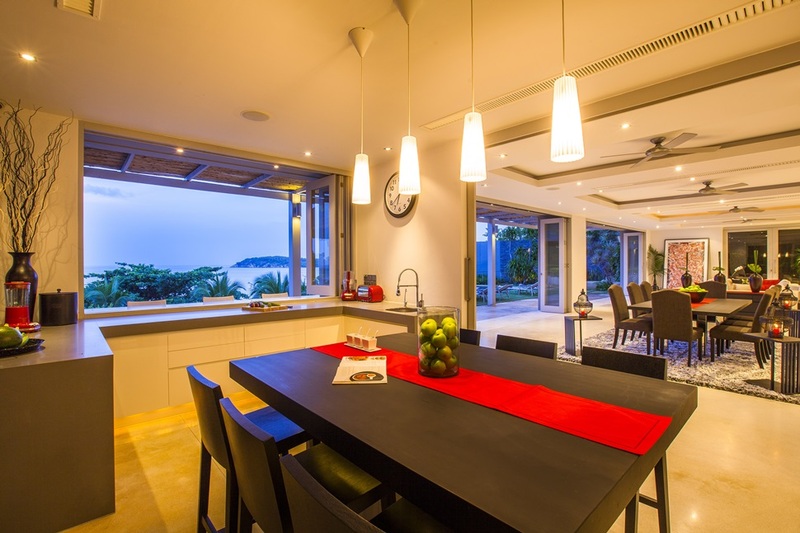 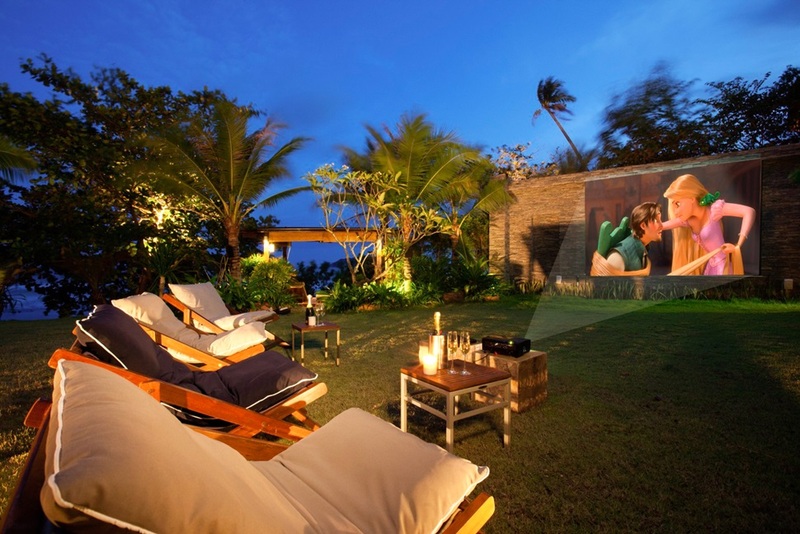 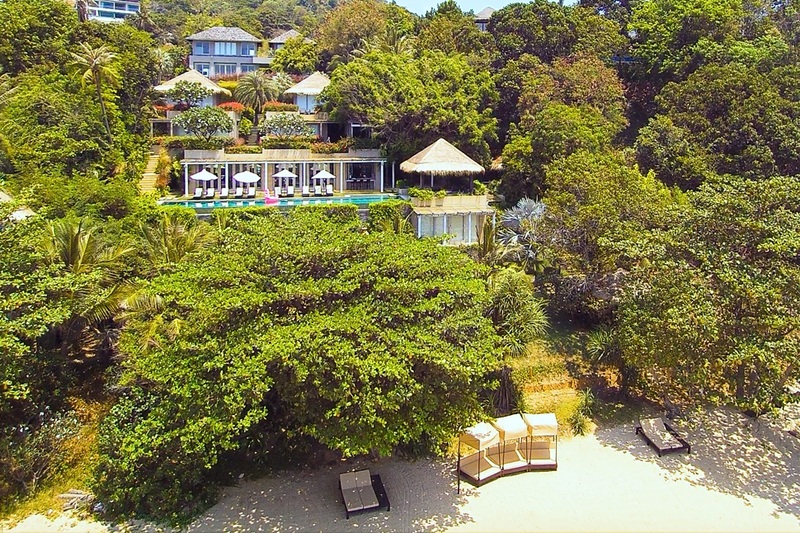 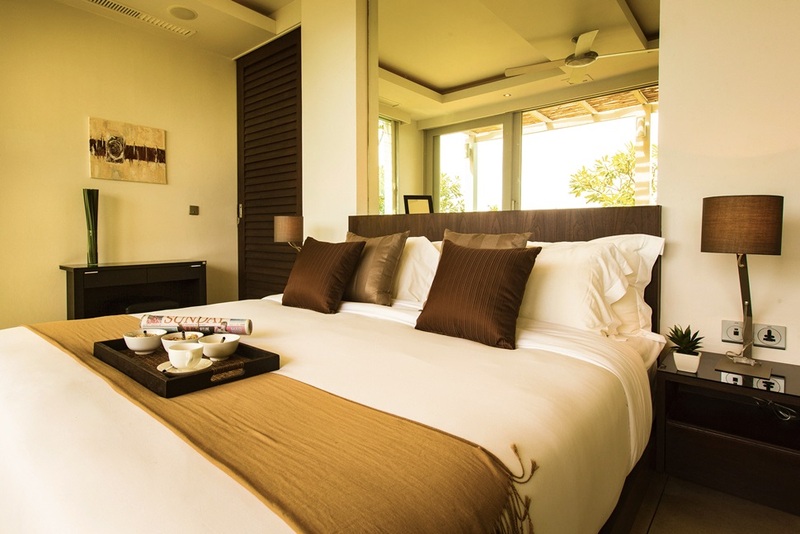 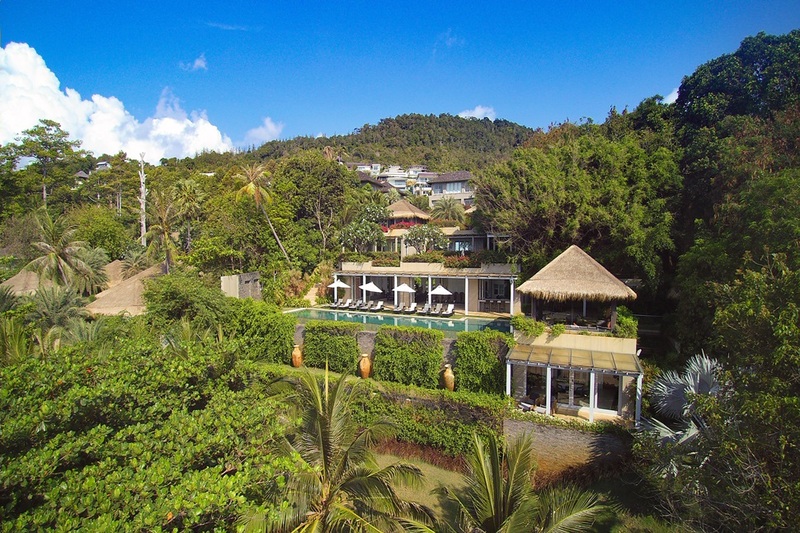 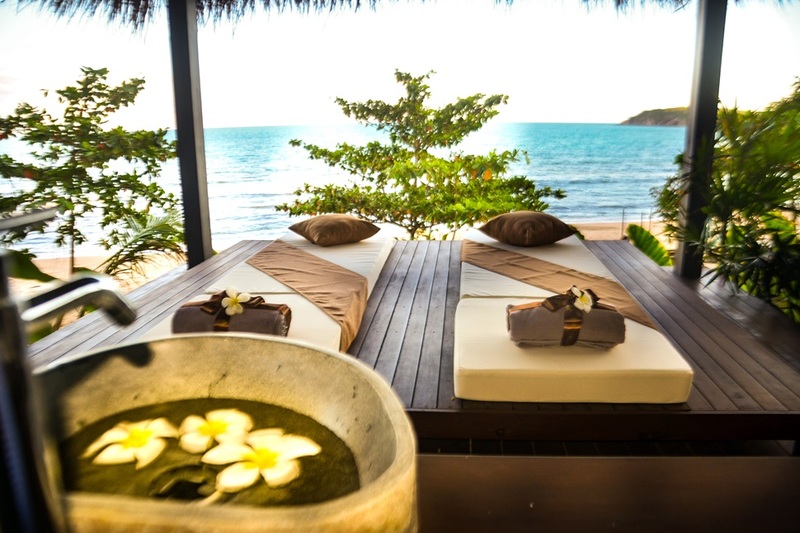 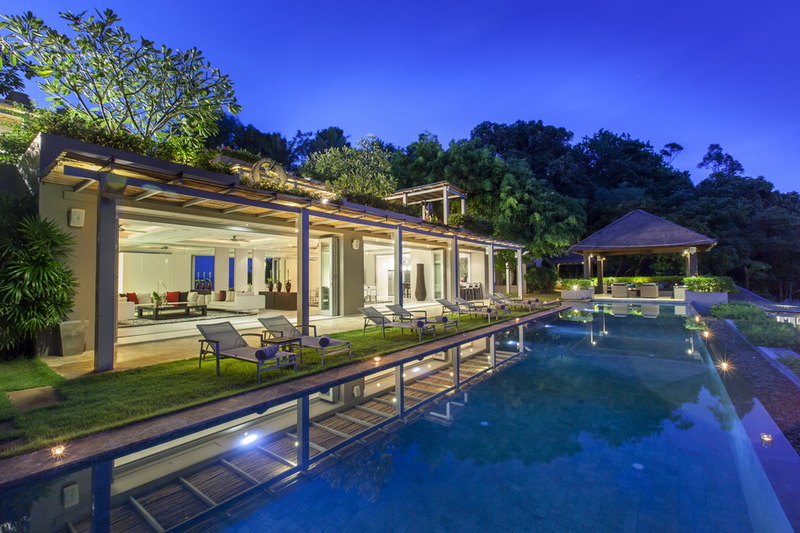 Villa Sangsuri is one of the most luxurious villa's on the Koh Samui island. 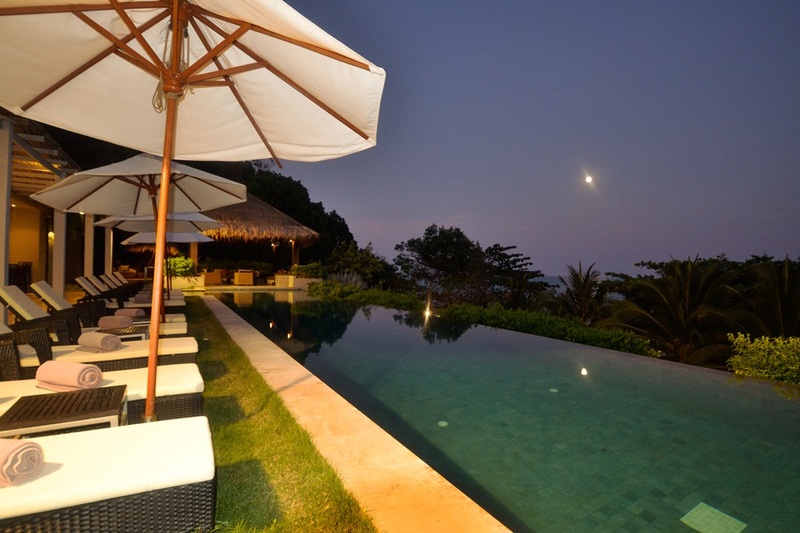 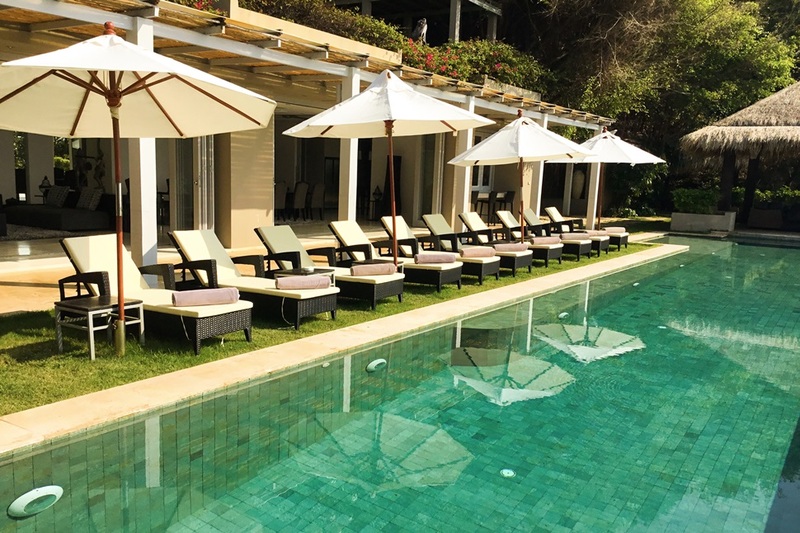 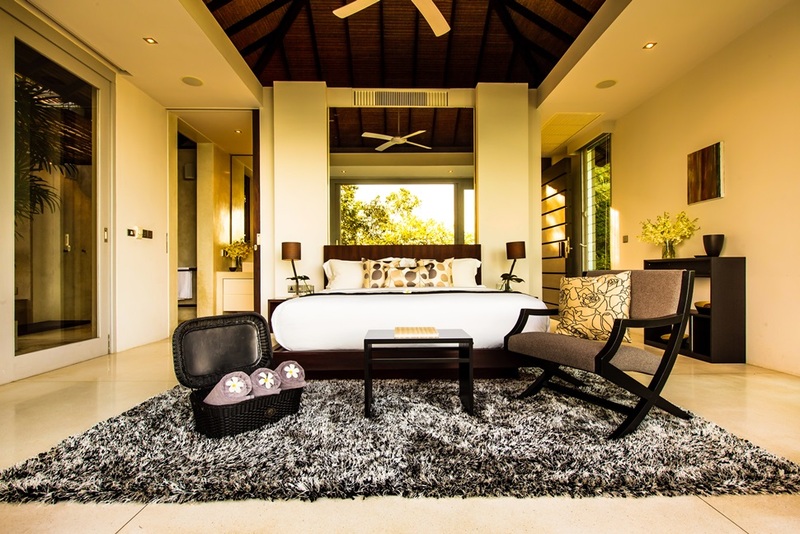 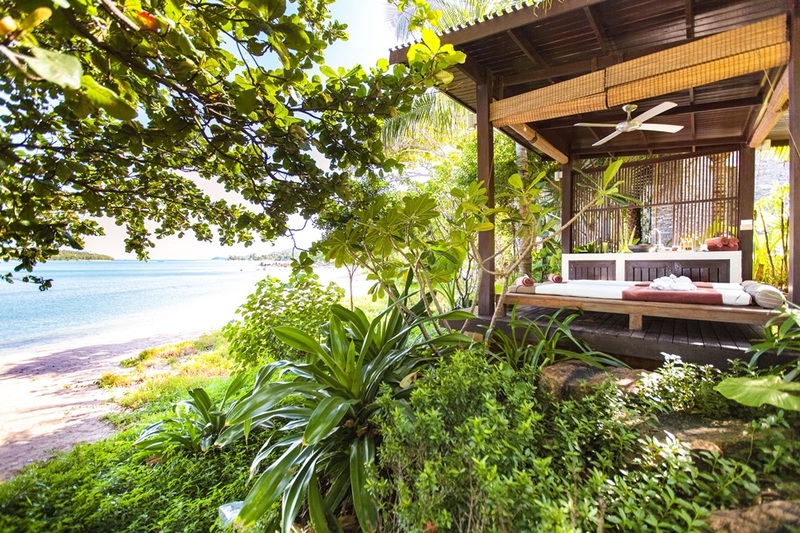 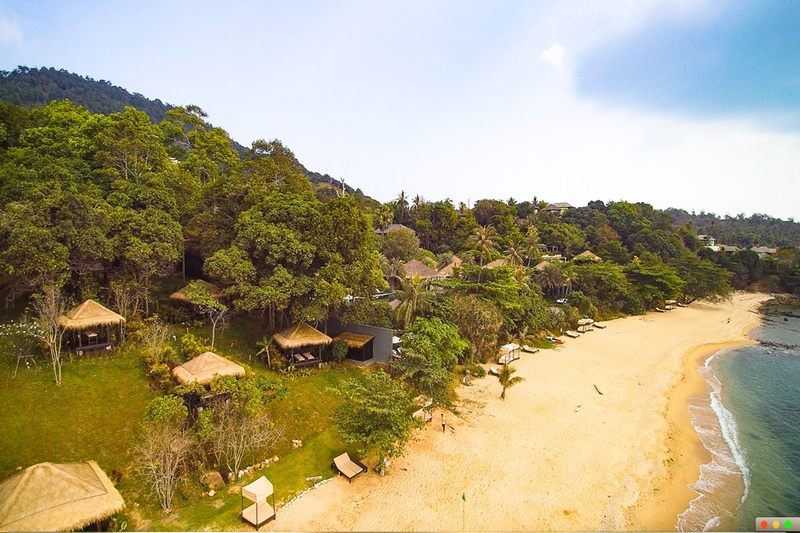 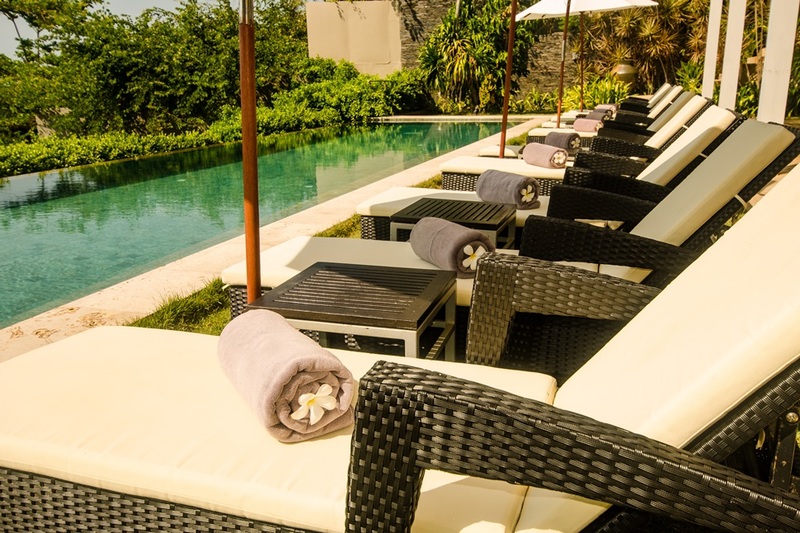 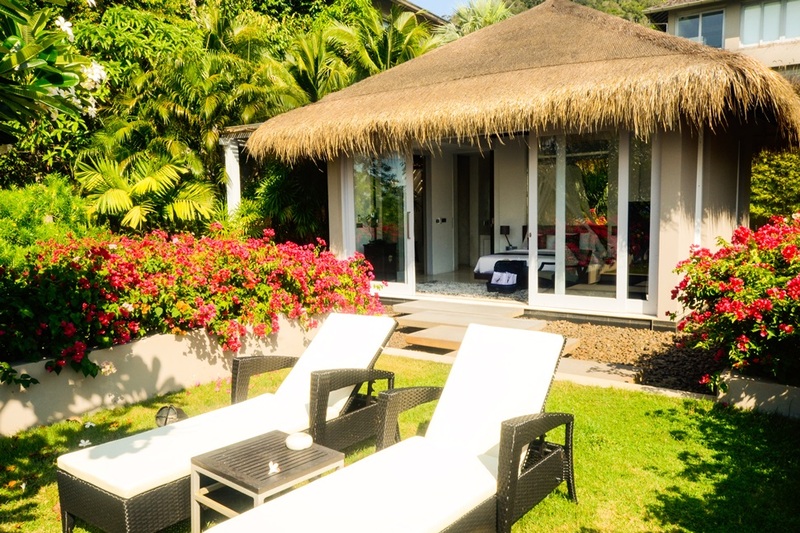 This villa is secluded and yet beach side to comfort only the most luxurious travelers. 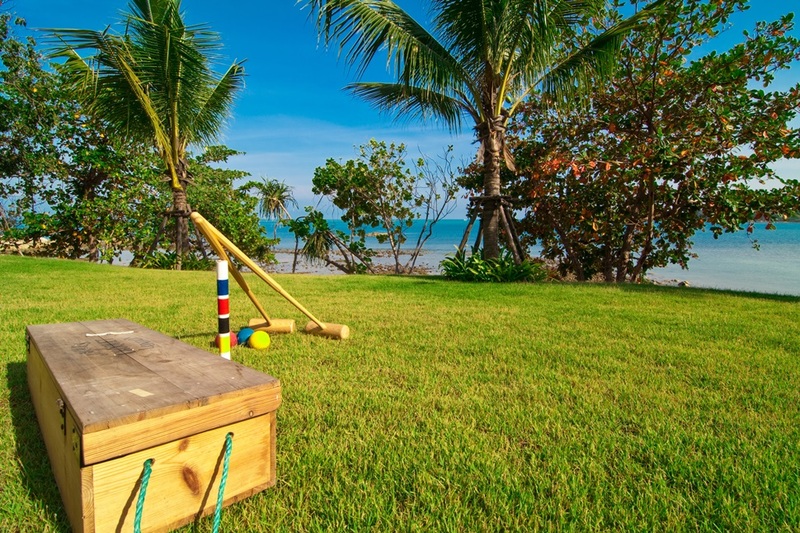 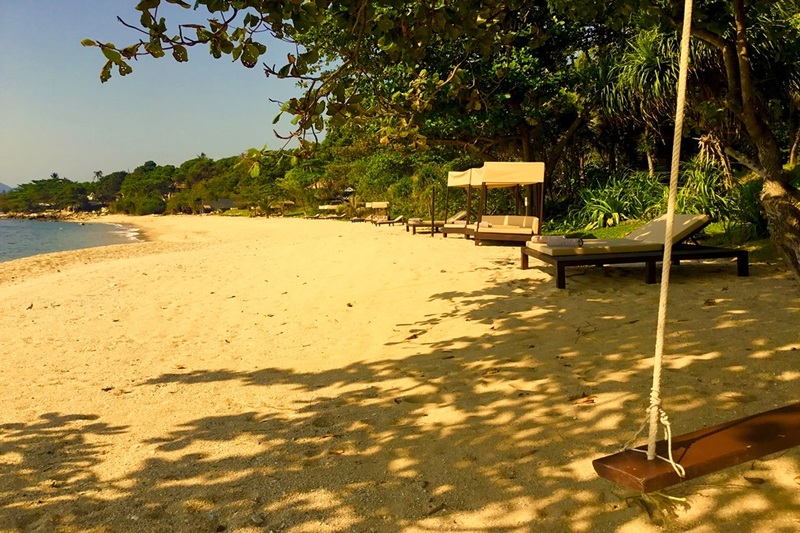 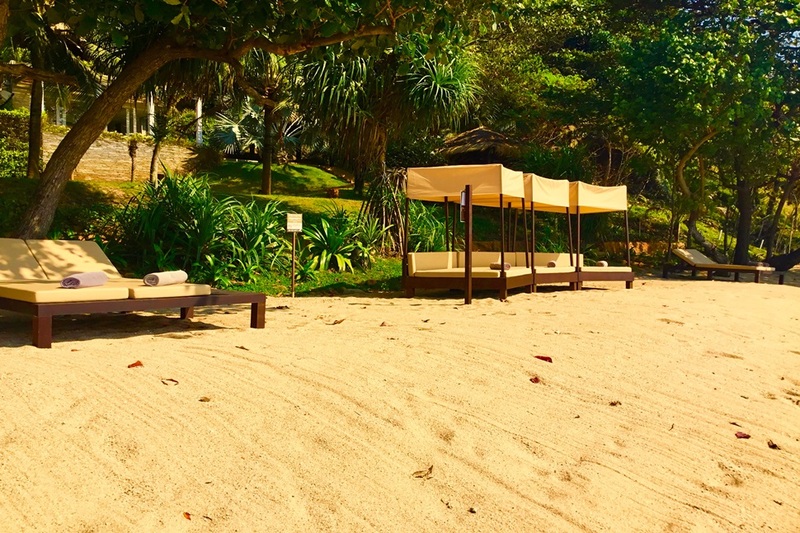 Enjoy a private beach with you and your friends. 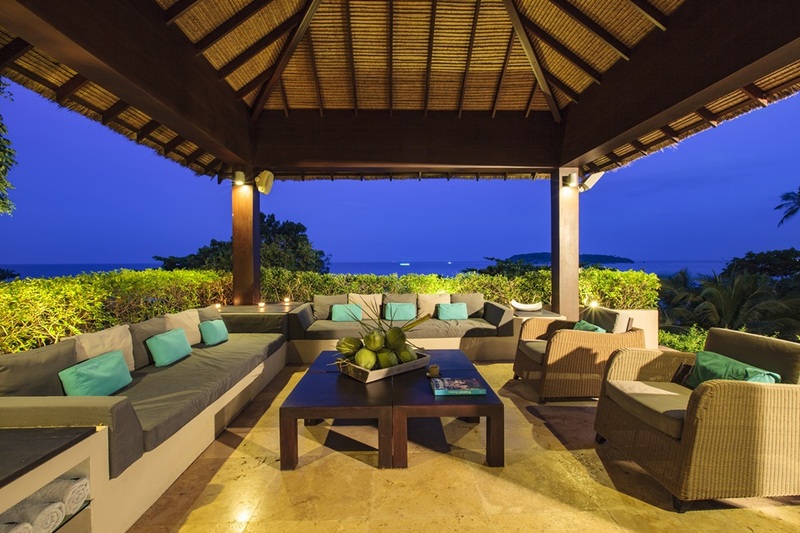 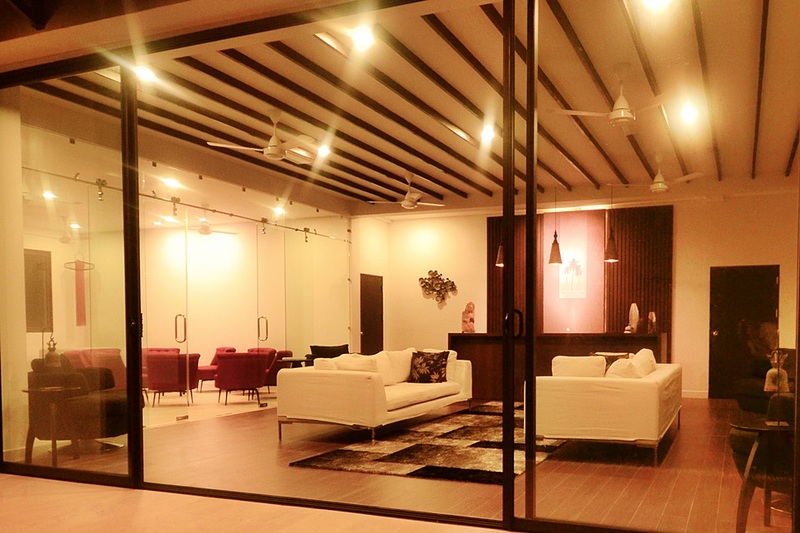 The villa is less than 10 minutes away from all shops and the vibrant restaurants late at night. 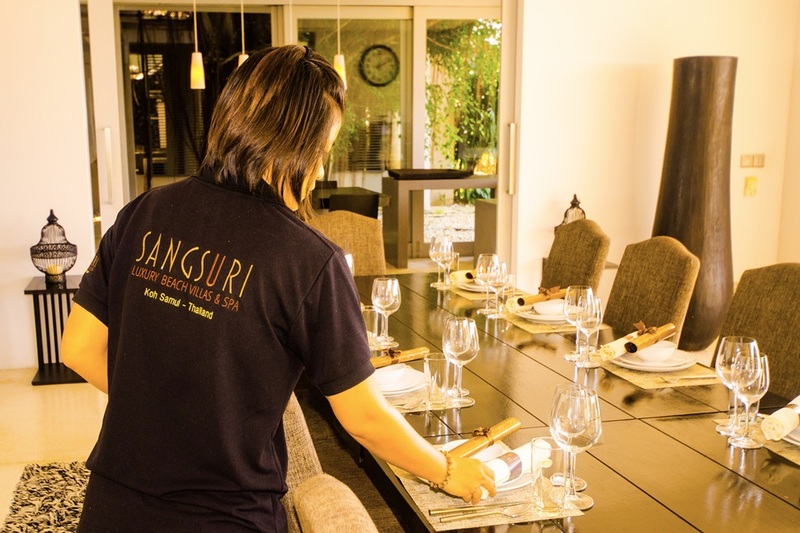 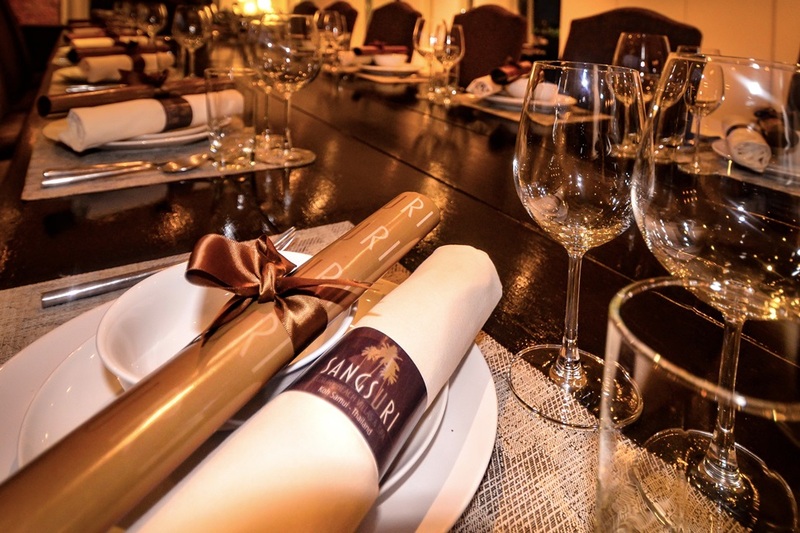 Experience true wealth with your personal chef and the team of waiters helping you with everything you want. 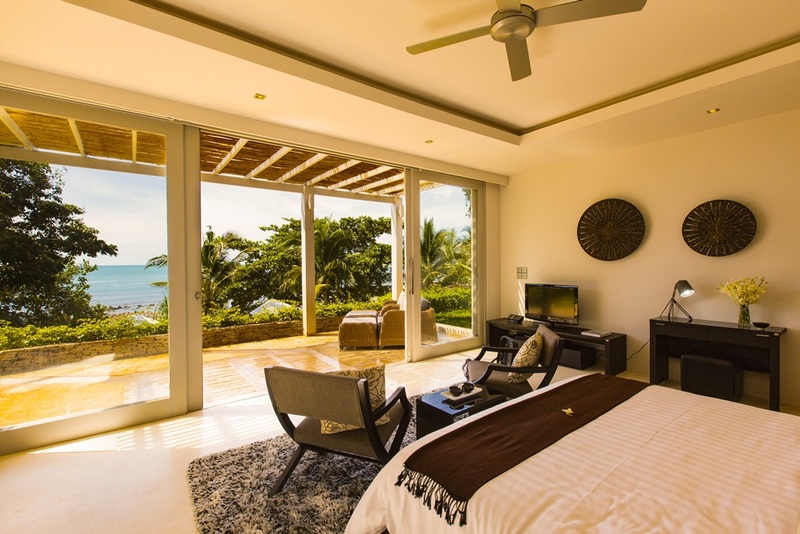 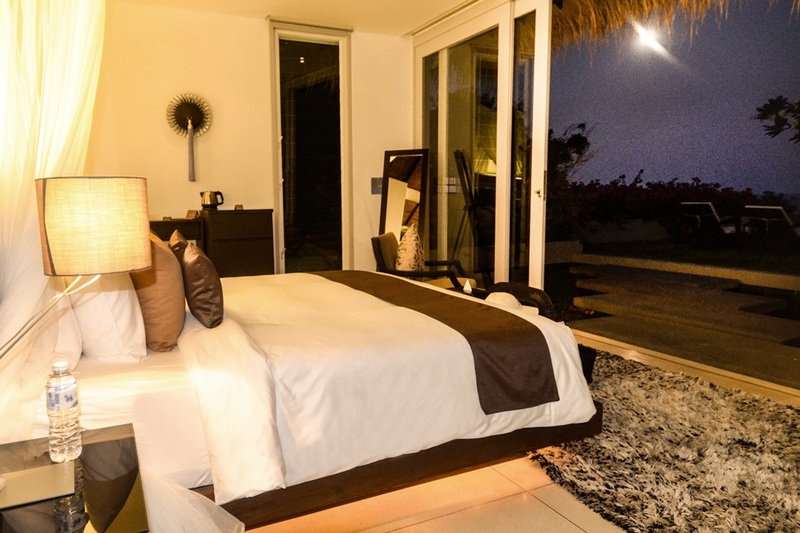 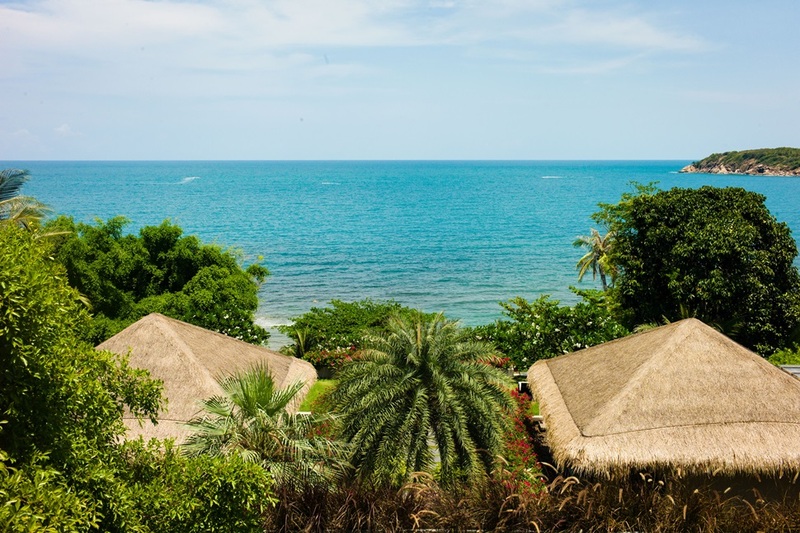 Every room in the villa is centered towards the sea and comes with amazing views. 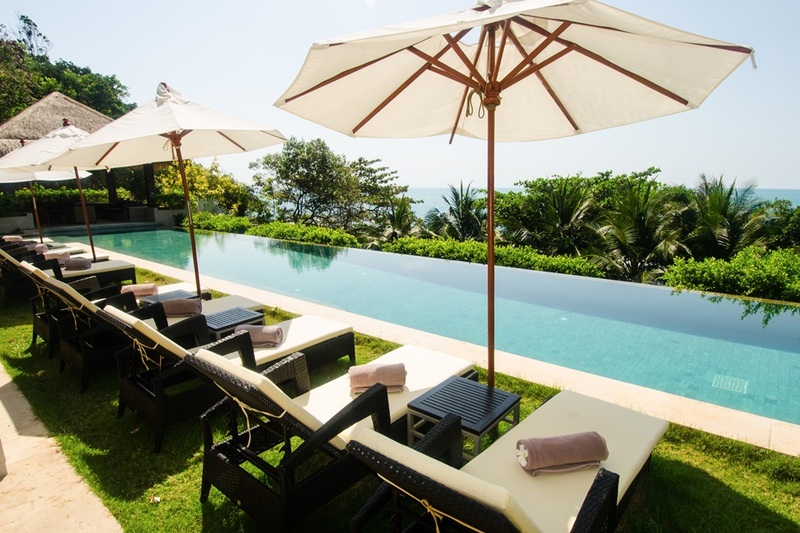 Enjoy either your private pool or your private beach, the choice is all yours. 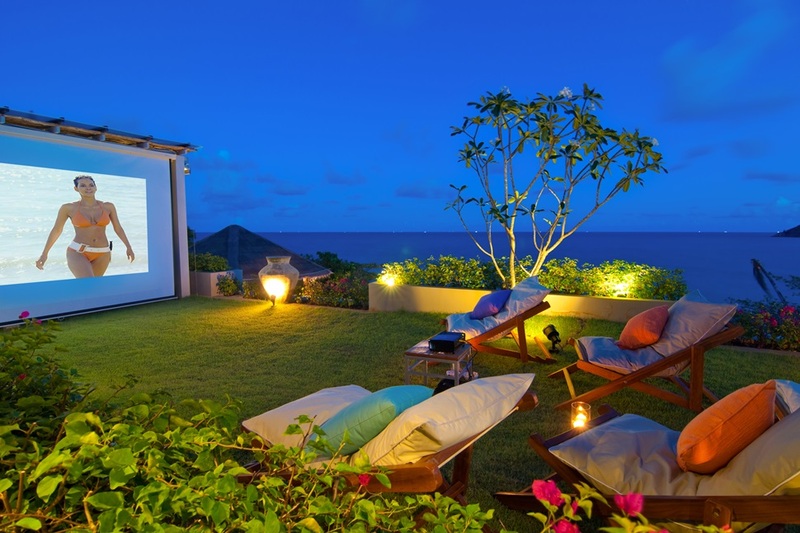 When you get out of the pool get a massage in the massage pavilion and end the day with your friends watching a movie on the projector screen outside after sunset.